Wed., Nov. 22, 2017, 2:55 p.m.
Sarah Brede of Spokane went “tree skiing” near Thompson Pass on Sunday, bringing a fresh Christmas tree nearly 1,000 vertical feet back to the vehicle. 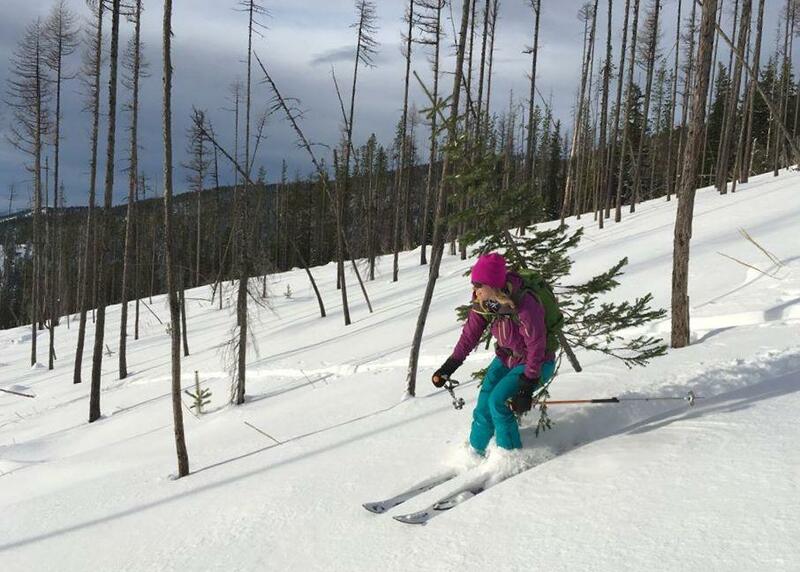 “We had a great day looking for a tree while making some powder turns,” said her husband, Mike Brede. The backcountry skiers made tracks for about four hours relishing the day and searching for the perfect tree. “The $5 permit was well worth it!” Mike said. Web extra: Submit your own outdoors-related photos for a chance to be published in our weekly print edition and browse our archive of past reader submissions online at www.spokesman.com/outdoors. Published: Nov. 22, 2017, 2:55 p.m.